Hey, arbū, give me a hug. Chamomile is one of the most widely used and well documented medicinal herbs in the world. Its use dates back thousands of years to Ancient Egypt where it was considered as a sacred gift from the Sun God Ra. 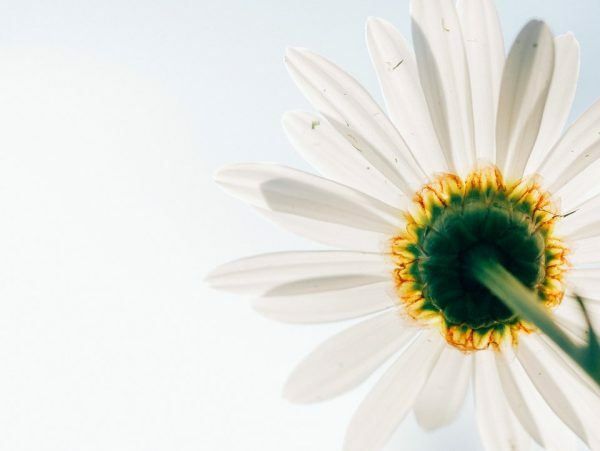 The plant’s healing properties come from its daisy-like flowers, which contain volatile oils (including bisabolol, bisabolol oxides A and B, and matricin) as well as flavonoids (particularly a compound called apigenin) and other therapeutic substances. Chamomile posses many powerful skin properties such as anti-inflammatory, anti-fungal, antibacterial, antiseptic, additionally, is a hypoallergenic and helps to reduce skin irritants by neutralizing free radicals. Chamomile is the best calming, soothing, and healing ingredient, very suitable even for the most sensitive skin. We use the purest extract type, derived by super critical carbon dioxide extraction which helps for the preservation of the most precious active ingredients, they remain unchanged and undamaged, ready to support the gentle young skin. 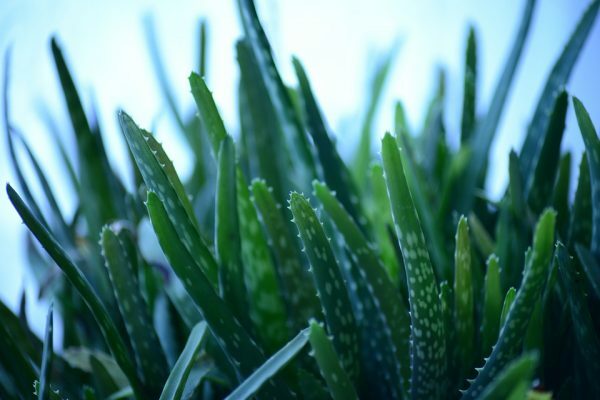 Organic aloe vera – aloe vera is a cactus plant, that grows in dry climates and has been used medicinally for centuries. It provides 18 of the 22 human-required amino acids and eight of the eight essential amino acids. The aloe vera extract is extremely gentle ingredient it’s a perfect emollient, helping to soften and soothe the skin. It helps supply oxygen to the skin cells, increasing the strength and synthesis of skin tissue and induces improved blood flow to the skin through capillary dilation. It`s very mild and offers excellent hydration and nourishes even the most delicate skin without irritation. The line we have created with all the love and tenderness of the world. Each ingredient was carefully selected to assure it is the best for the delicate children’s skin. We have blended the mildest organic oils, including organic Borage oil derived from the seeds of the Borago officinalis. The oil has one of the highest amounts of essential γ-linolenic acid (GLA). The GLA is an important polyunsaturated omega-6 fat that helps keep the skin healthy. It is converted by the body into prostaglandins, which regulate the immune system and help fight inflammation. The oil is also rich in calcium, magnesium, tannins, waxes, salicylic acid, omega-3 and omega-6 fatty acids, which provide highly nourishing effect, restore skin`s moisture and smoothness. The light formula includes also Grape seed oil. It is rich in linoleic essential acid, which helps to protect the barrier element of the skin. It is very suitable for sensitive skin.